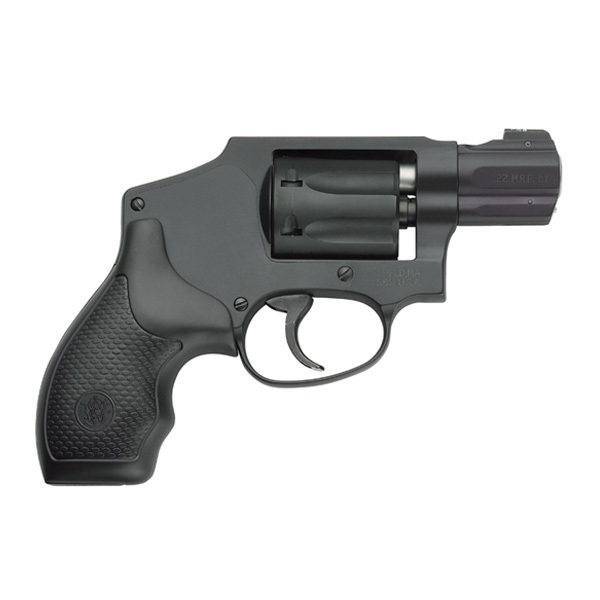 The Smith & Wesson Model 351 C is a small J-Frame revolver in the AirLite production line. It is used for on-duty, conceal and carry, along with recreational shooting purposes. 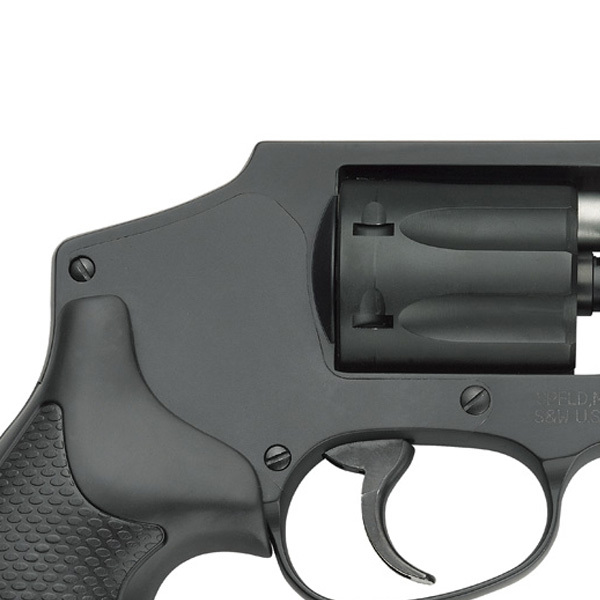 The revolver has an internal hammer, fixed U-notch rear sight, and a White dot front sight. The frame and cylinder are made out of aluminum alloy to reduce weight. 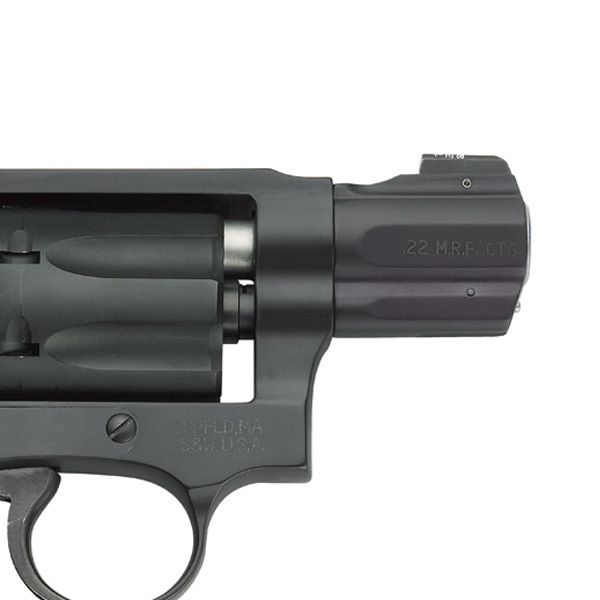 The overall length is 6.25-inches, the barrel is 1.875-inches. 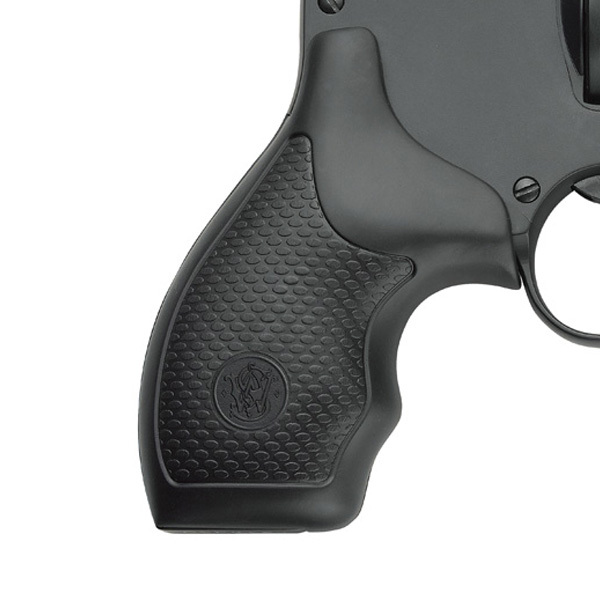 The Model 351 C has a matte black finish, black synthetic grip to improve accuracy, and can be used in day or night conditions. It holds 7-rounds of .22 Magnum caliber ammunition. 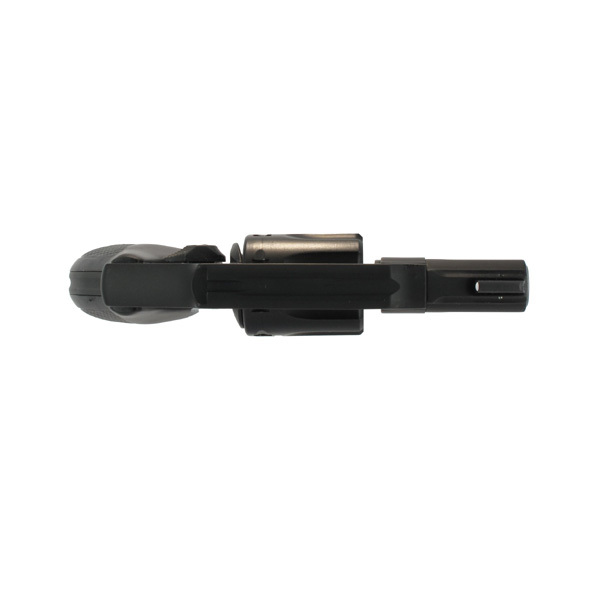 The front sight is made to allow conceal and carry users the ability to pull out the weapon without snag on clothing. The first model 351 was introduced to the market in 2004, and the later model 351 C was introduced to the market in 2010.